We evaluated and ran simulations for seven proposals for the reduction of global CO2 emissions (e.g., those of the Intergovernmental Panel on Climate Change (IPCC), United Nations Development Program, and Organization for Economic Cooperation and Development). All the proposals ignored the fact that the cumulative CO2 emissions per capita for developed countries were 7.54 times those for developing countries in the historical period of 1900–2005. These proposals further deliberately allocate 2006–2050 emission quotas to developed countries that are 2.3–6.7 times those to developing countries. This will seriously violate the development rights of developing countries. This paper clearly states that proposals such as that of the IPCC are not suitable references for future international climate change negotiations as they violate the fundamentals of fairness and equity in international relationships and the UNFCCC principle of “common but differentiated responsibilities”. 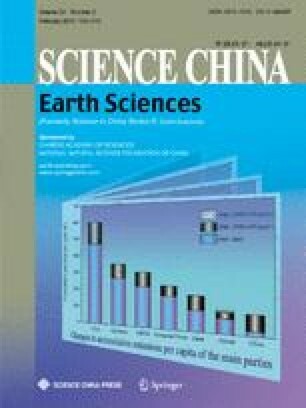 Comparing estimates of emissions in China in the scenario of rapid development with low-CO2-emission technology in the period 2006–2050 with estimates for other countries and groups, we find that China can logically and morally argue for equivalent emission rights even in the case of the strict CO2 concentration target of 450–470 ppmv.